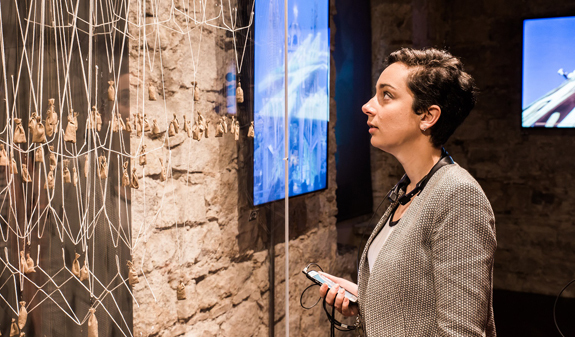 In the Gothic Quarter you'll find a collection devoted to Antoni Gaudí and his work. A unique exhibition of original designs, objects and documents by the world-renowned architectural genius. 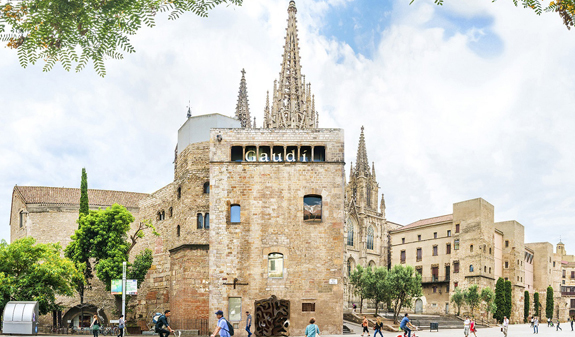 Gaudí Exhibition Center is a new space housed in the recently refurbished Museu Diocesà in the Pia Almoina building, which is part of the Roman city wall in the Plaça de la Catedral. 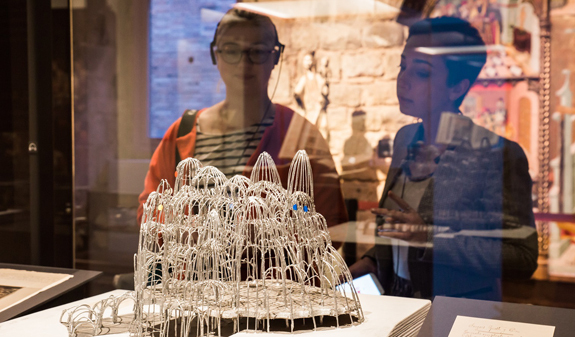 The museum showcases Walking with Gaudí, a must-see exhibition which will give you a unique and entertaining insight into the architect's life and work. 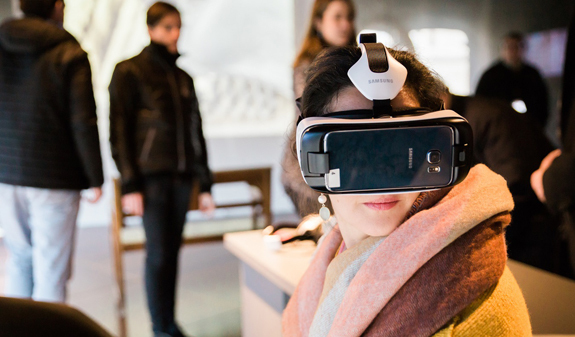 You'll discover original exhibits including models and digital recreations that will show you the different and thrilling worlds that come together in his work. 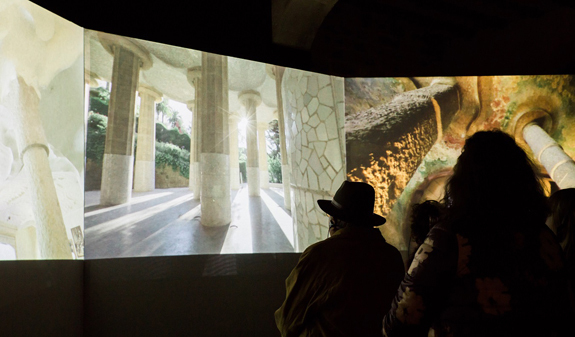 And to complete your visit, you can enjoy a unique experience through virtual-reality glasses that will take you on a trip back in time with Antoni Gaudí at your side. Entrance to the Gaudí Exhibition Center. 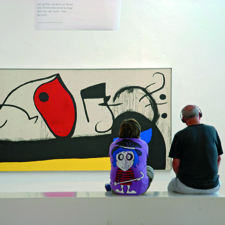 Audioguide in English, Catalan, Spanish, Italian, German, Russian, Japanese, Chinese and Korean. March to October: daily from 10am to 8pm. November to February: daily from 10am to 6pm. Languages: audioguide in: English, Catalan, Spanish, French, Italian, Germany, Russian, Japanese, Chinese and Korean. 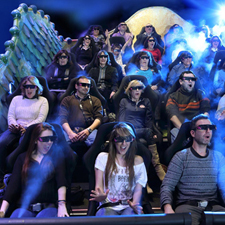 Address: The Gaudí Exhibition Center-MDB: pl. de la Seu, 7. Metro: L4, Jaume I stop; L3, Liceu stop. 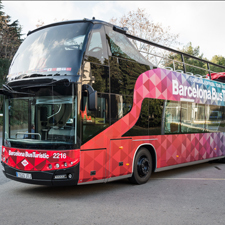 Bus: 45, V15 and V18. Most buildings are adapted for people with reduced mobility. The museum does not provide accompanying personnel. Wheelchair access is through the shop (Avda. de la Catedral, 4). Guide dogs are allowed throughout the building and in the galleries.